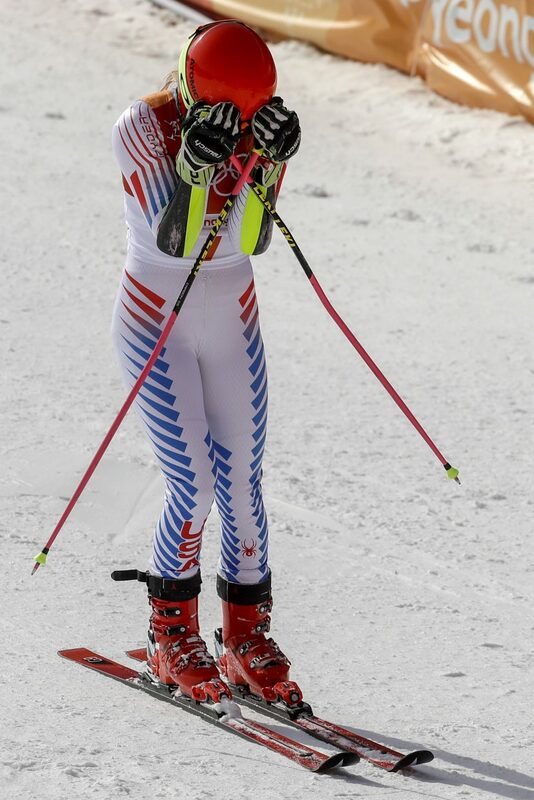 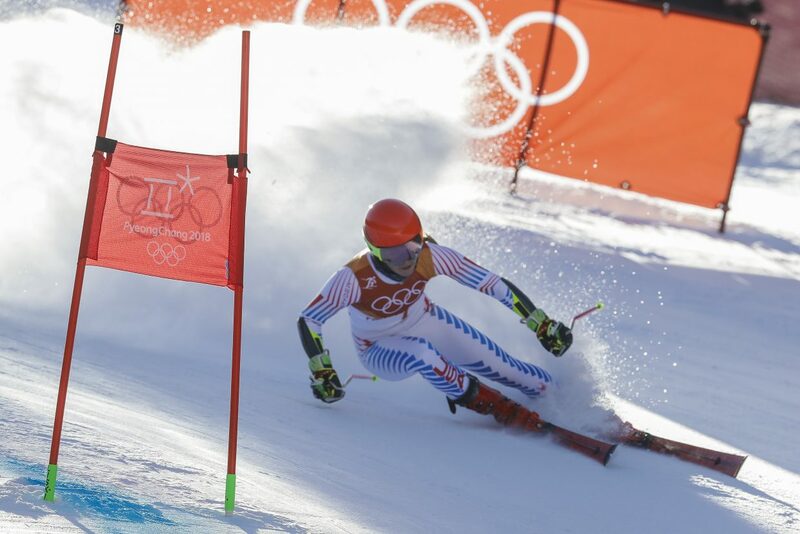 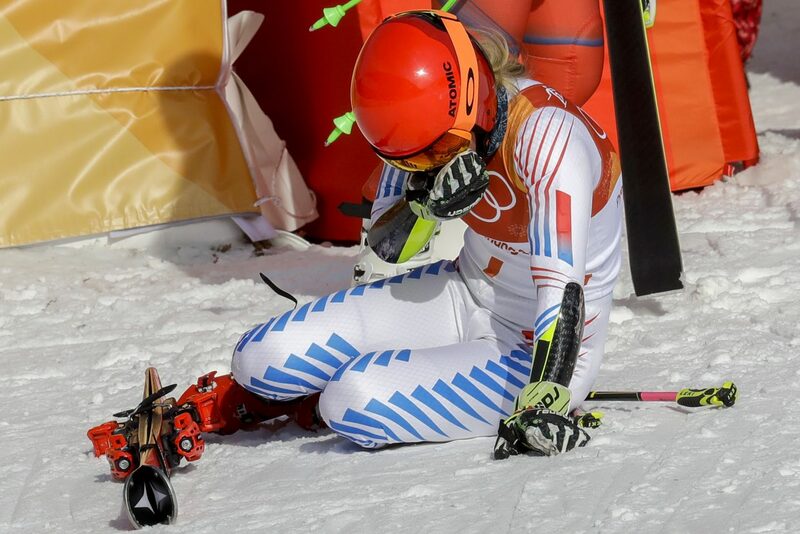 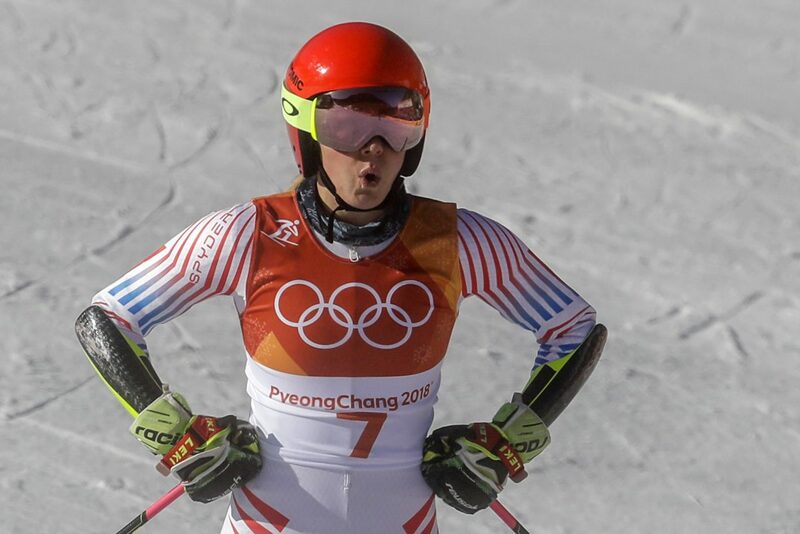 Shiffrin had originally been scheduled to competed in giant slalom first. 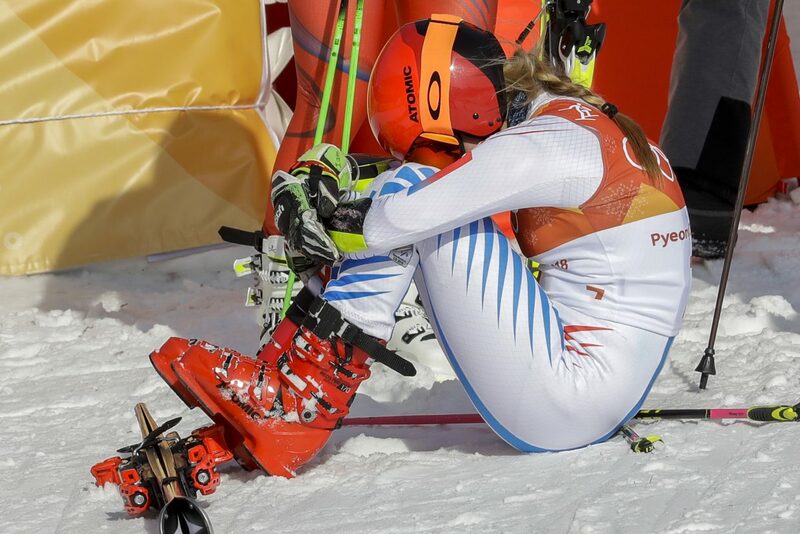 Then it was supposed to be slalom. 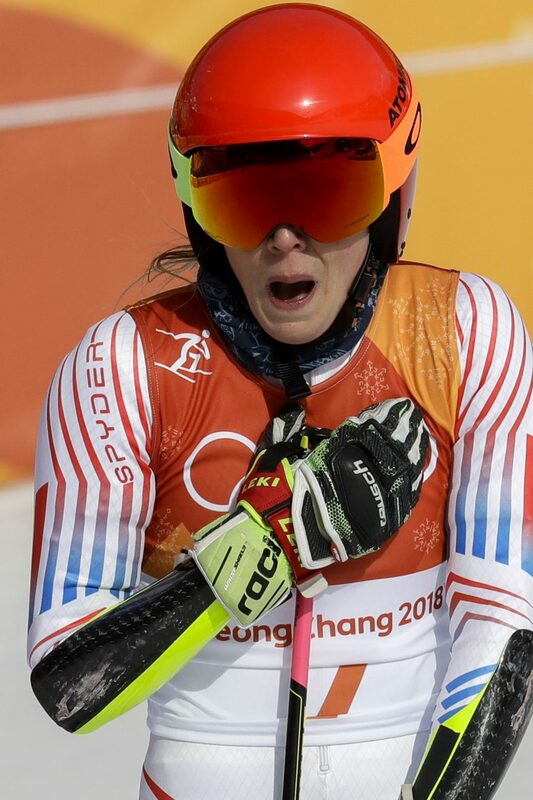 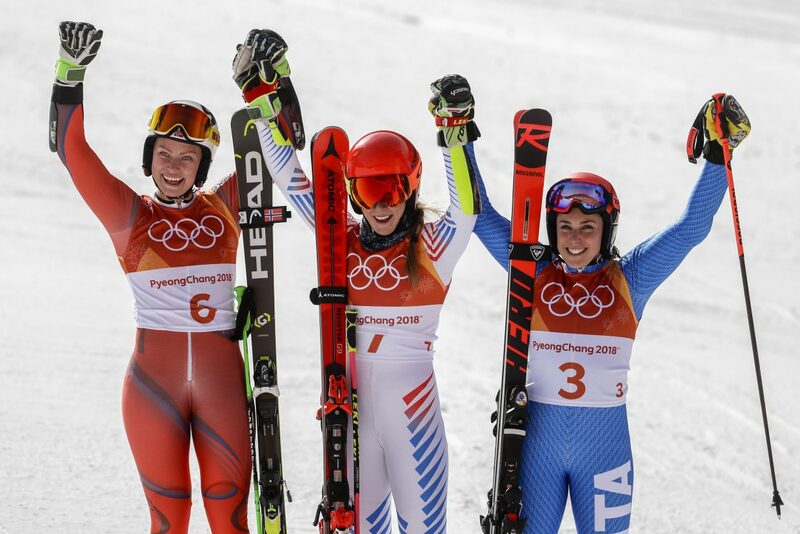 Finally, it was GS that began her Olympics. 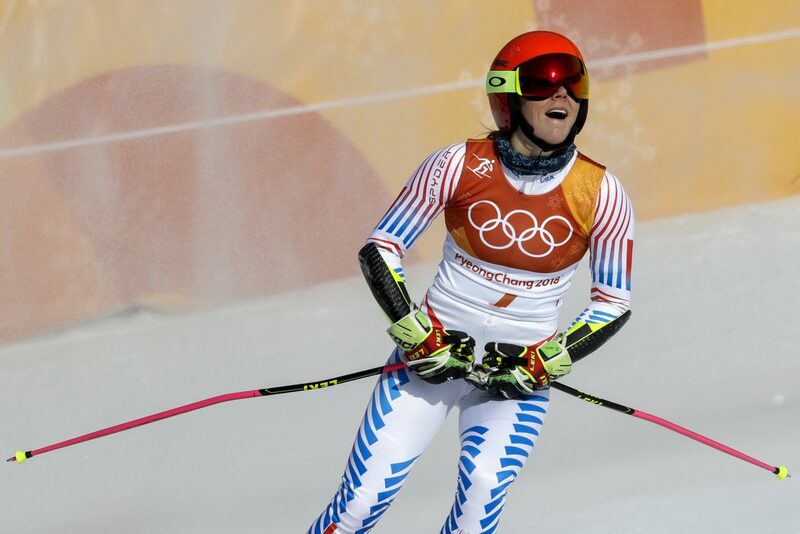 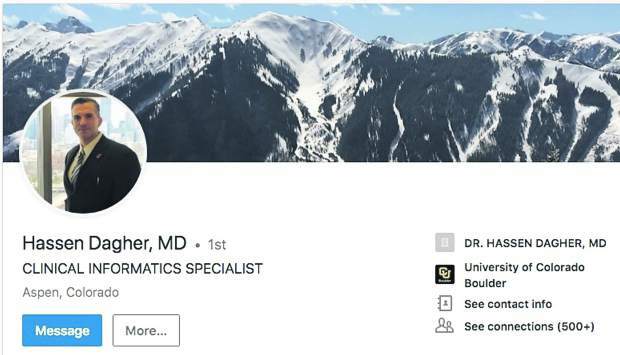 In Sochi, she said she wants to win five gold medals in Pyeongchang. 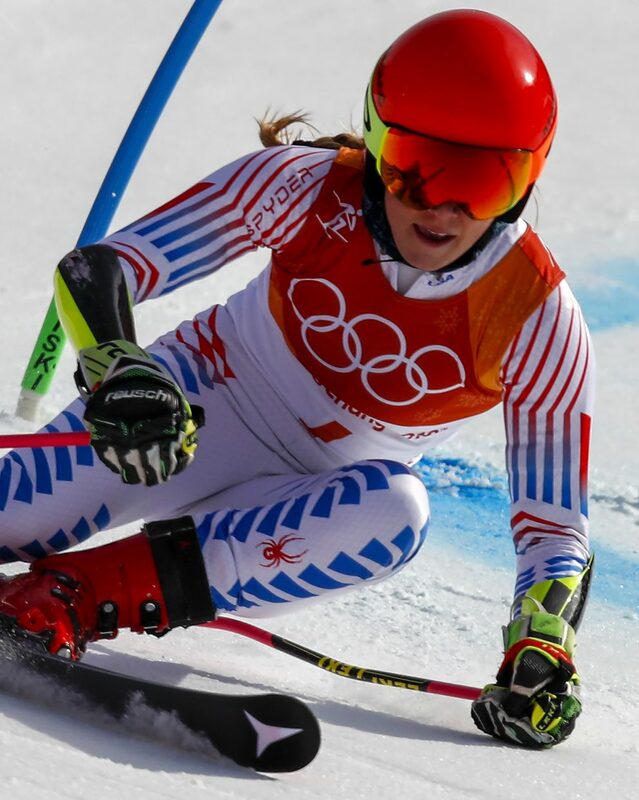 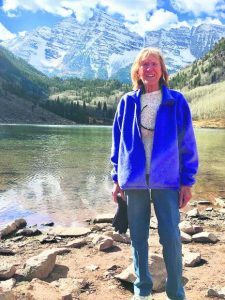 It’s uncertain how many event she will enter beyond Friday’s slalom.